The corporate image consulting and communication is the intended solution for both, new and active companies, products or services. 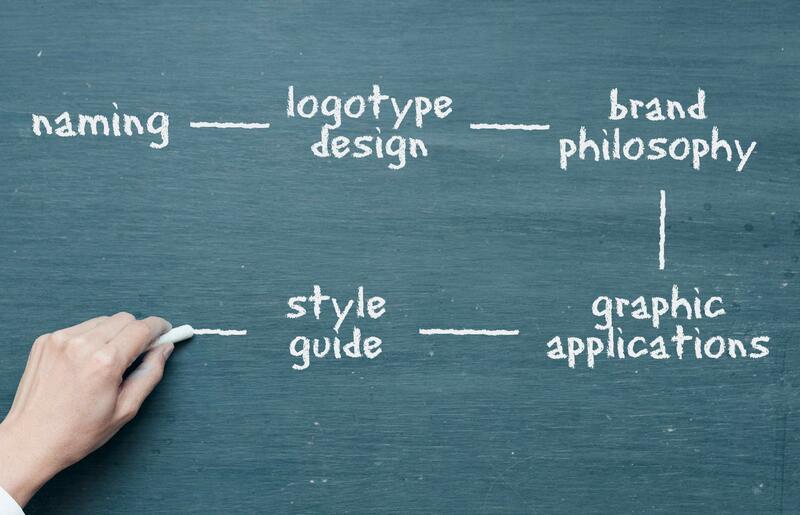 For new companies that are starting up, they must create a Branding strategy (creation of their naming, logo design, philosophy, graphic applications, style manual …) as well as developing a marketing plan and a communication strategy. When the companies are already established, criteria must be maintained within the media, the image of the company, product or service, aligning the strategic plan to meet all of the requirements for being able to offer the desired image. Daily rushes, priorities, emergencies, product releases or presentations done in a hurry can cause the degradation of corporate image and branding of a product or service. This can also make the Brand lose orientation regarding the company’s communication strategy. At mediactiu, we understand the corporate image consulting and communication as the solution for maintaining and orienting the company’s image towards specific objectives. As well as for products and services. It is important to align them all towards a strategic plan that acomplishes all of our communication and graphic demands. At our corporate image consulting and communication department, besides offering a communication strategy, we can also offer support to create and start communication actions in case our client doesn’t have a marketing department or graphic design and web department. Services we can offer are among the following: Creation of naming, logo design, catalogue design, press releases, web design, photography, video production, search engine SEO, etc. Other specialized services related to corporate image consulting and communication that Mediactiu can offer are: marketing and communication plans, marketing, management and communication actions. Coordination and implementation of marketing and communication actions, Budget control, planning and implementation controls. Brand desing and logo restylings are among other related services. Besides all of this, our graphic desing and web design studio mediactiu can offer graphic desing solutions, web design, design for publicity, editorial design related to books, magazines and annual reports. Packaging design, signage design, multimedia design, retail, online marketing (search engine SEO, online campaings, retail, online marketing and social media.